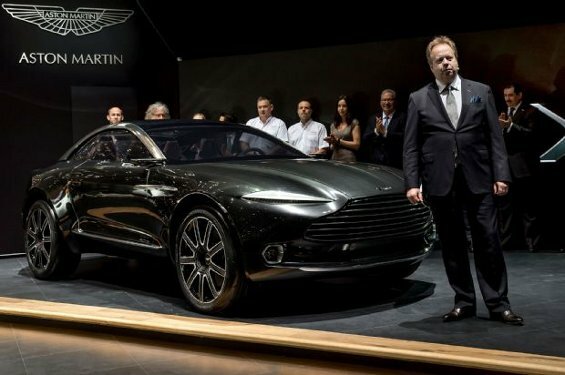 Aston Martin won the heart of not just millions, but every single car enthusiast even before the launch of its promised cars at the Geneva Motor Show 2015. The cars were Vulcan which didn't sound, but roared like the plane with same name in its pre-launch video and the new Bond car DB10, which has been spotted on the sets of the movie as well. 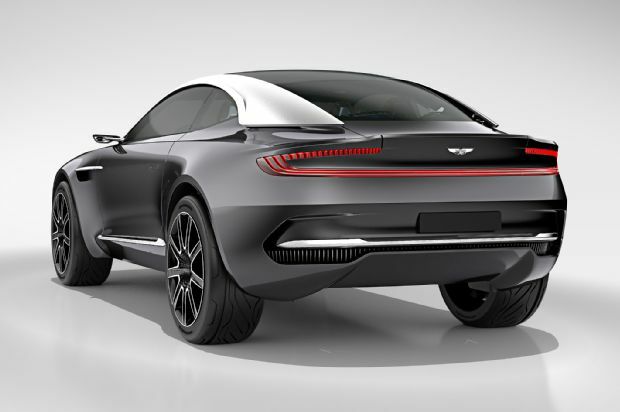 However, the plans are bigger than our imagination and the Aston Martin proved that with the launch of its very unconventionally designed GT Tourer-Crossover concept car called DBX. This runabout doesn't matched any of the car ever launched by the British company, but yet borne the legacy with elegance. Mr. Andy Palmer, CEO Aston Martin confirmed the uniqueness of this car from its own cousins with the news that it would be having electric motors to power its all wheels and lithium-sulphur batteries will be powering the motors. There are also many new features like carbon-ceramic brakes, rear camera system, drive-by-wire steering, auto dimming features in glass and many others as well. It can hold 4 people very easily and still lots of space remains to carry the luggage as well. 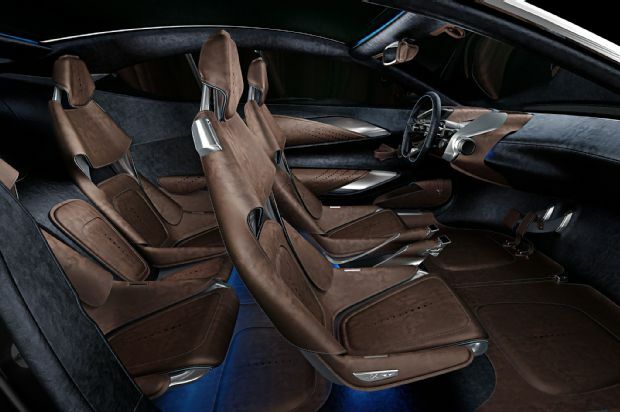 The interiors have all the feature which you might love to have on any luxury car and I guess you can trust on Aston Martin with your eyes closed for them. The concept is still in very early stages to be reached on any conclusion, so wait for the next news about it and then we might be able to comment about it.